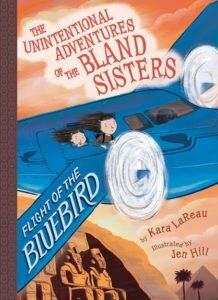 Flight of the Bluebird is the third and final book of the Unintentional Adventures of the Bland Sisters. It’s a middle-grade adventure featuring the twins from Dullsville who are learning to like a bit of excitement in their lives. And excitement is what they find. Jaundice and Kale, searching as always for their missing parents, accept a plane ride and find they are heading for Egypt courtesy of a memorable female pilot and a memorable plane, both looking like they’re from about 1940! * and don’t notice the plethora of puns, especially thick in Ricky’s Cafe in Casablanca. Once in Egypt, the peril level steps up. There’s a serious bad guy there, and he’s making things very difficult for them–and their parents. Will they ever find their parents? Will they stay safe? This book has a satisfying conclusion. I enjoyed the puns, the occasional silliness, and the cool surprises. But the beginning was rushed, I thought. Check out my review of the other two books in the series. 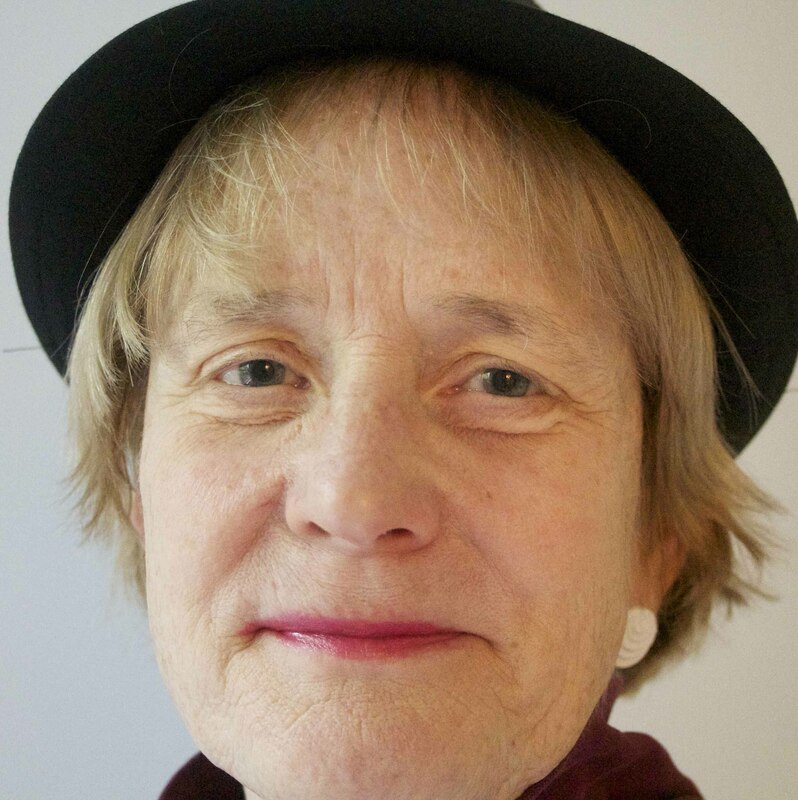 This book was published by Amulet Books, New York, 2019. I received a free copy from the publisher. Are YOU interested in a free copy from the publisher? Simply comment on this blog post, and I’ll enter your name in a random drawing ending Feb. 10. Great title! Thanks for reviewing the third book in the series. I do love a MG with some puns for the (adult) reader. 🙂 Thank you! This sounds like a very cute series. Thanks for reviewing. This sounds like a fun book for kids. My Dad and I had pun wars over dinner when I was that age. Thanks for sharing! Sounds fun! Thanks for reviewing!